Boom Kids!, the all-ages imprint of Boom! Studios, has now renamed itself “kaboom!” Kaboom! 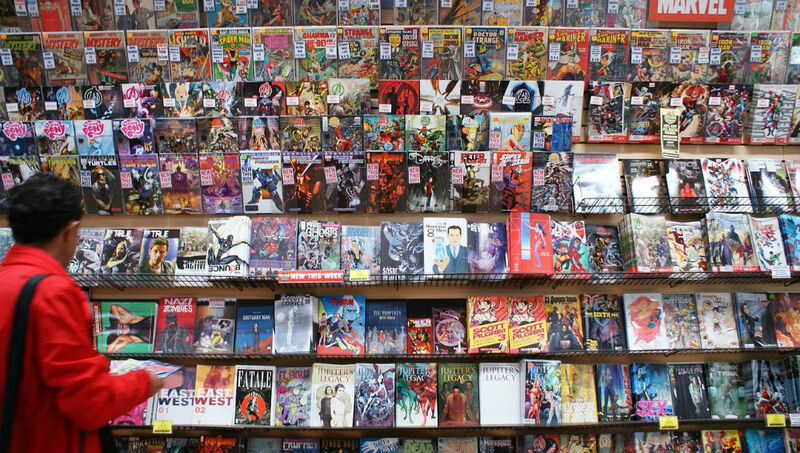 will continue to publish child-friendly titles, including the non-Pixar Disney comics line (the Pixar comics have moved to Disney-owned Marvel Comics). I imagine this will be a modern version of the old hardcover comic book adaptations of “Peanuts” specials that were produced when I was a kid. Before and during the infancy of home video, reading those hardcover comic adaptations were the main way I was able to enjoy “seeing” those “Peanuts” specials over and over. 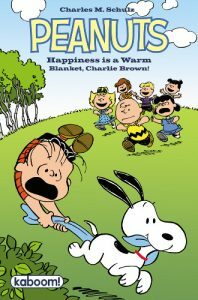 Since this novel (like those old hardcovers) is an adaption of a pre-existing “Peanuts” special, it also shouldn’t go against Schulz’s final wishes that no new “Peanuts” material be produced.